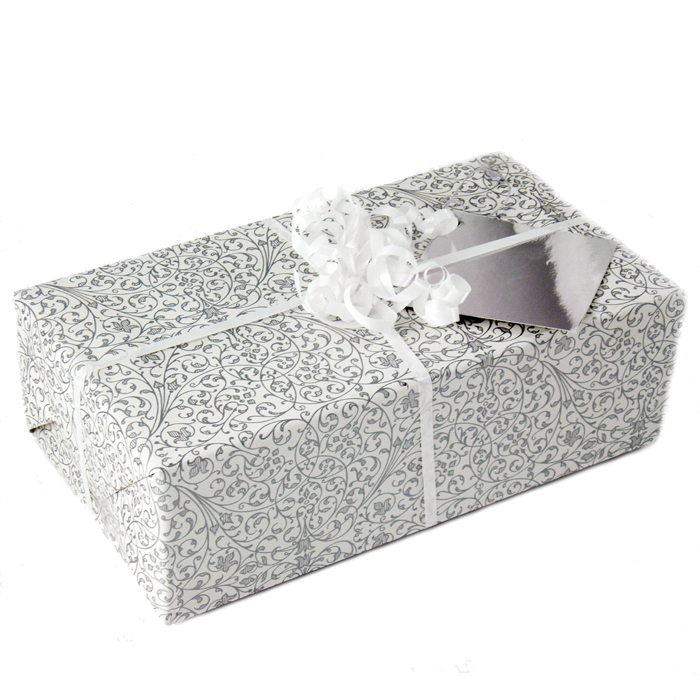 A gift wrap service is available on most of our products. Gifts will be beautifully presented in silver gift paper and white ribbon. Gift wrap may vary in colour and design.